iPhone 8 ... all glass and ceramic? 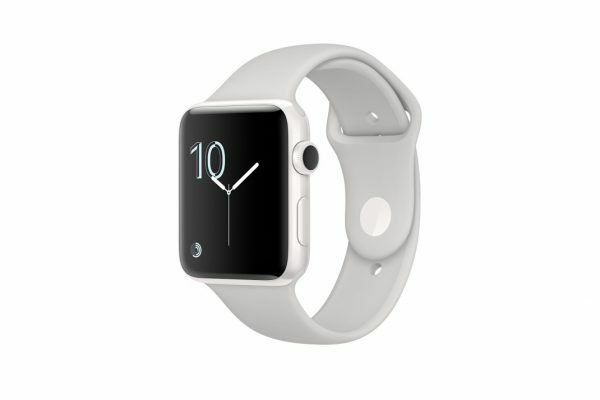 The Apple Watch Series 2 was an opportunity for Apple to review in depth the characteristics of its toquante but also to present a brand new top model edition, this time with a ceramic casing instead of Gold (conclusion, the Apple Watch Edition is now much more accessible, to 1149 euros). The blogger Brian Roemmele, materials specialist, develops a long argument that defends the thesis of a Apple Watch Edition that would actually be a trial run for the mass production of ceramic shells, Apple's ultimate goal is to offer the same type of material on the future iPhone 8. Does The Apple Watch Edition Series 2 paves the way for the iPhone 8 with its ceramic shell? The argument is more plausible that Apple filed in fact quite a number of patents on iPhone or iPod shells of ceramic, besides the obvious advantages of the material relative to aluminum (less prone to scratches, lets the waves, very resistant to small impacts). 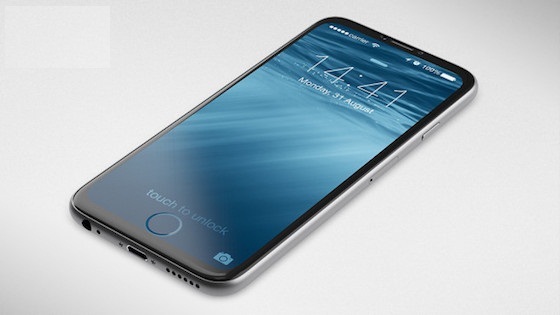 The iPhone 8 would lose completely its external antennas. Of course, rumors had forecast so far on iPhone 8 shell all-glass, but the fact is that we also make known ceramics ... transparent! Ceramics also allow Apple to stand again face competition which resumed production process of aluminum (and often shamelessly copied his design) for if produce iPhone ceramic shells (and not too expensive) is particularly challenging for Apple, it also means that it will be almost impossible task for Xiaomi, Huawei and others. Jeff Williams has indeed explained at the Keynote that it had been years that Apple was working on this type of material.